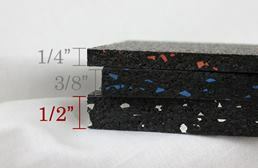 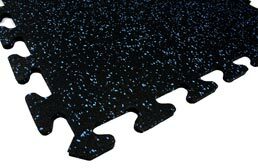 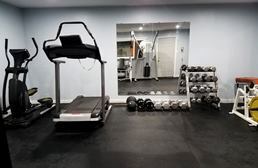 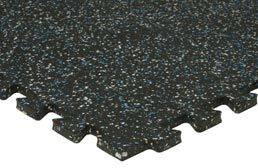 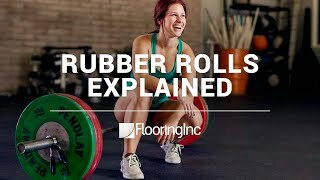 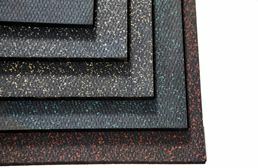 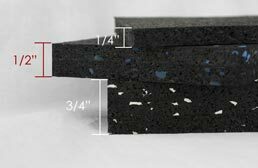 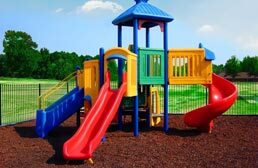 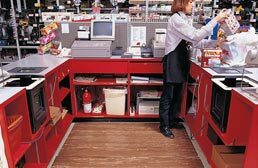 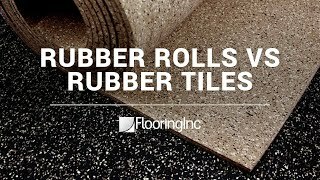 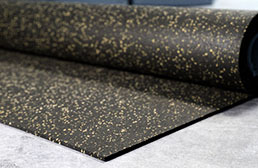 RubberFlooringInc.com has a wide variety of rubber gym flooring options and other rubberized flooring such as rubber floor mats, rubber floor tiles, rubber flooring rolls, outdoor rubber flooring. 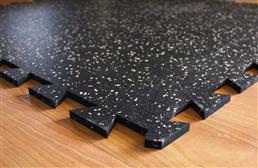 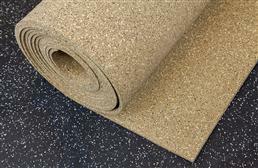 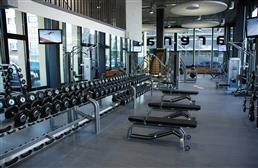 Different thicknesses are available for our commercial gym flooring and home gym flooring. 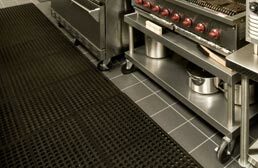 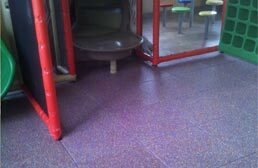 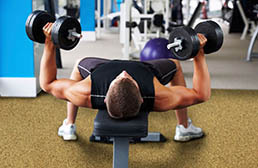 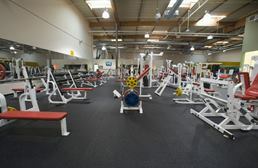 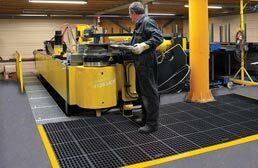 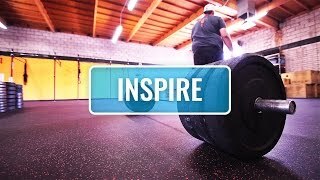 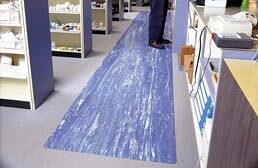 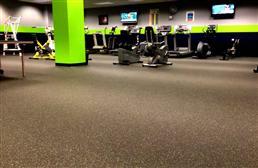 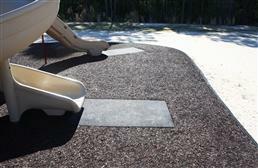 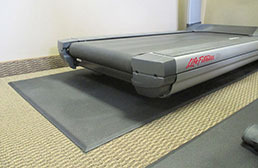 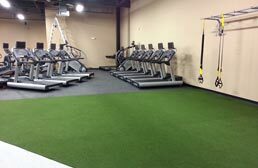 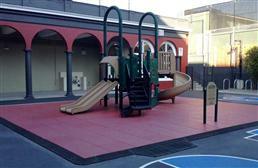 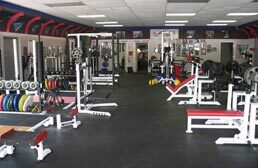 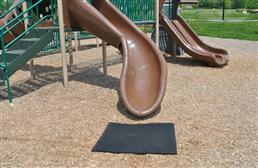 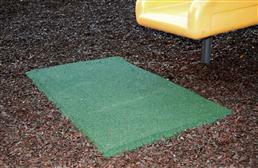 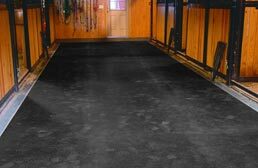 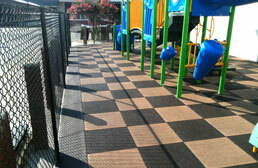 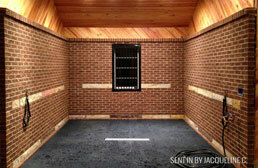 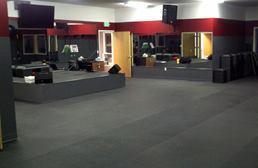 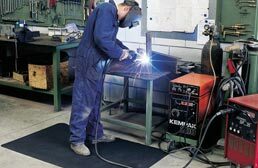 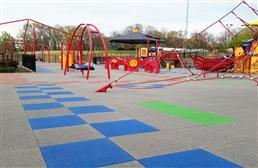 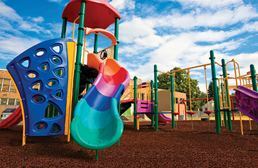 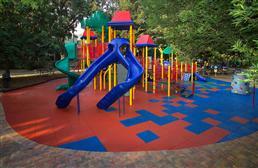 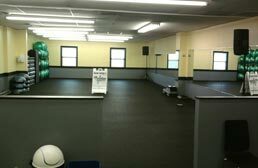 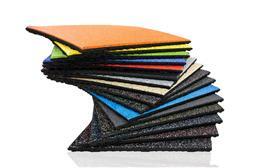 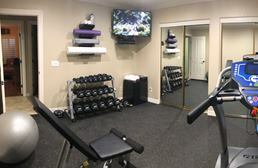 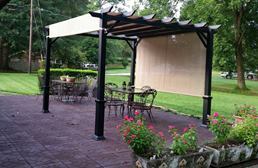 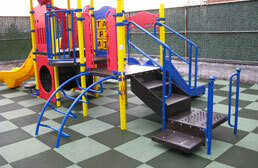 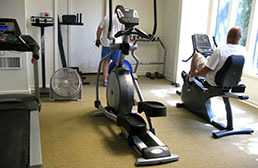 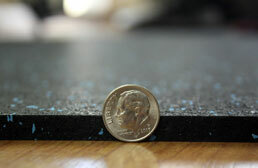 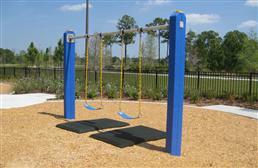 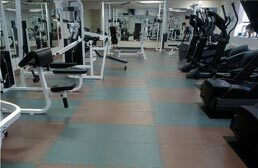 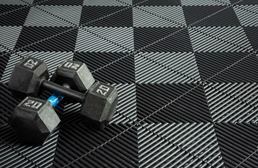 We are leaders in rubber flooring, specializing in recycled rubber flooring, gym flooring, and rubber matting. 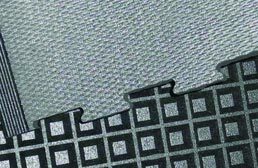 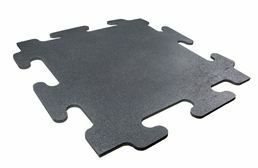 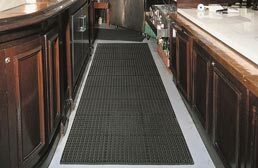 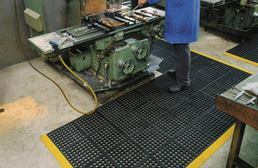 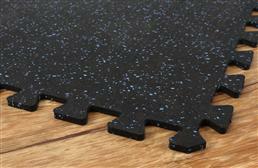 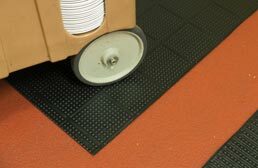 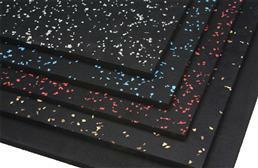 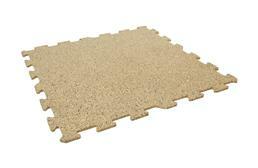 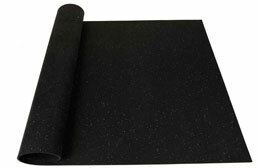 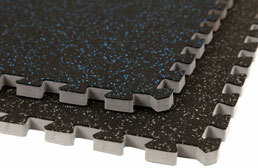 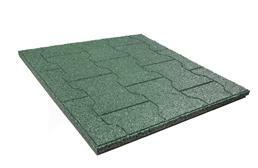 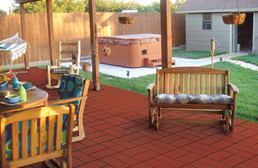 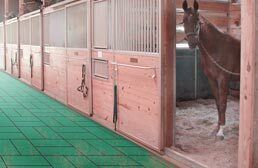 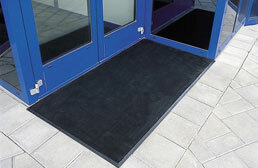 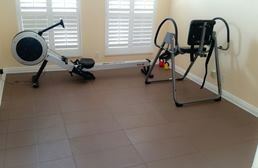 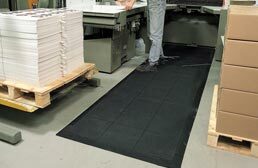 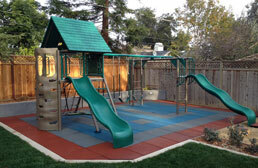 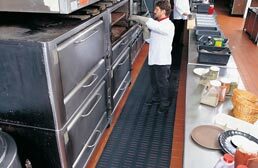 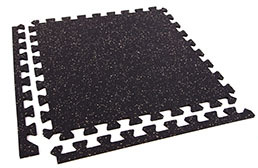 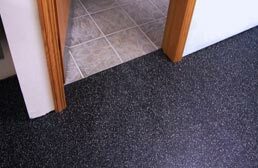 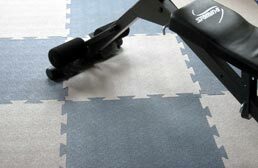 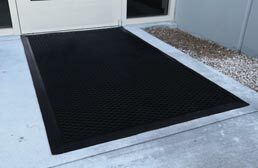 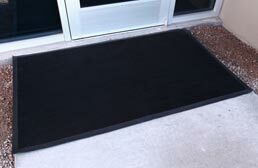 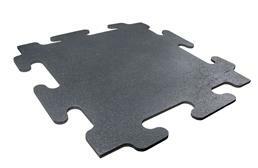 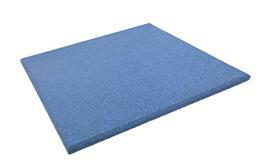 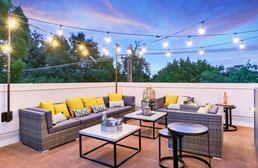 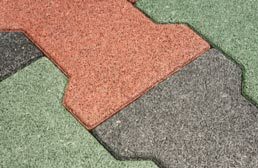 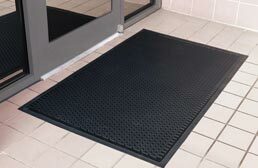 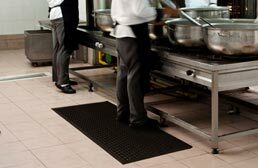 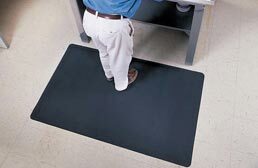 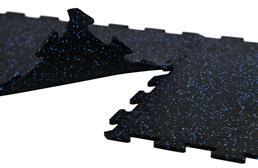 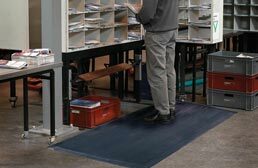 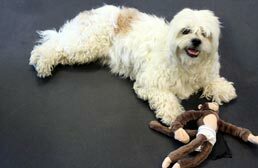 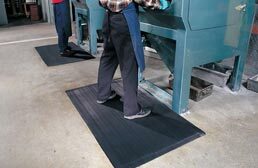 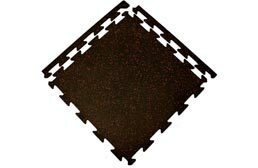 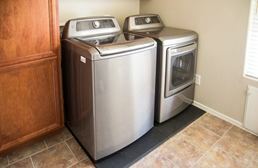 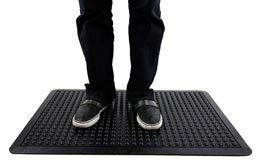 Rubber mats, gym floor tiles, and interlocking rubber mats are easy to move and install making them DIY friendly.